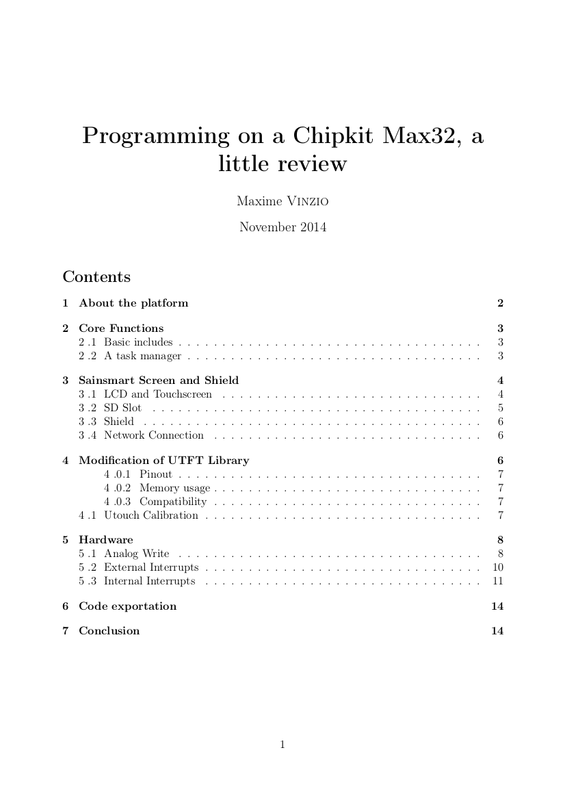 Here is a little review of the chipkit Max 32 and how to use it under linux. 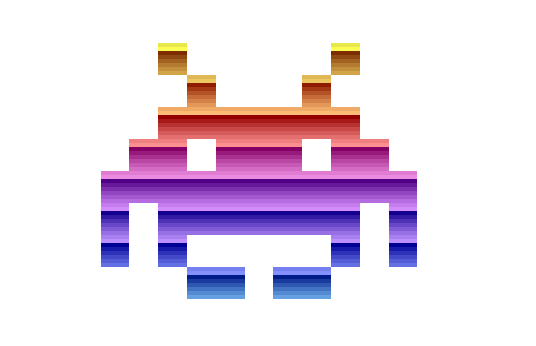 During a project I had to adapt a sainsmart screen to the 3.3V Max 32. Here is how I modified the board and the UTFT library to use the SD card and the screen. Be careful my english is awful in this document.